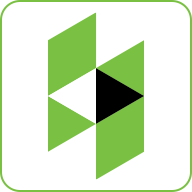 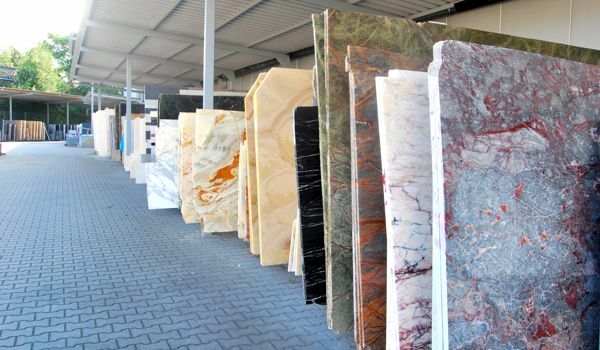 The possible applications of natural stones are almost limitless. 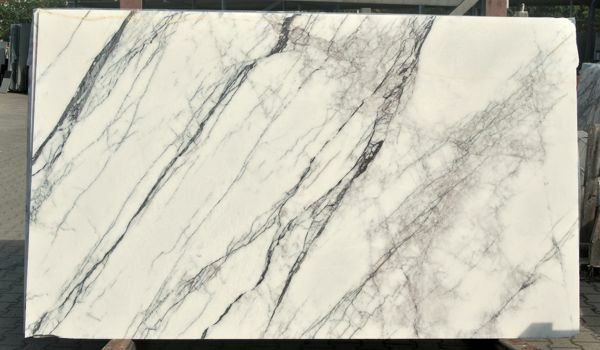 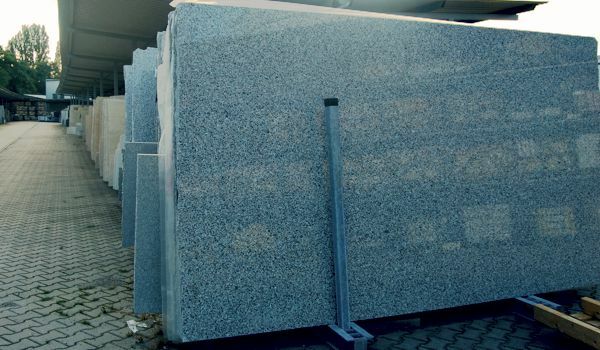 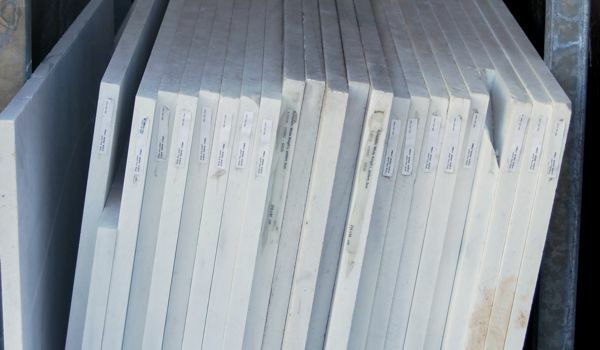 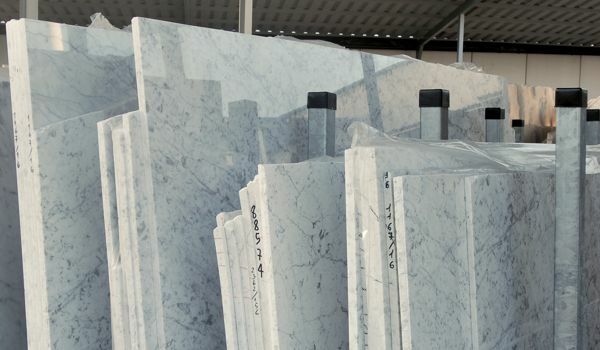 Slabs up to 320 cm in length and 190 cm in height are available for processing numerous products. 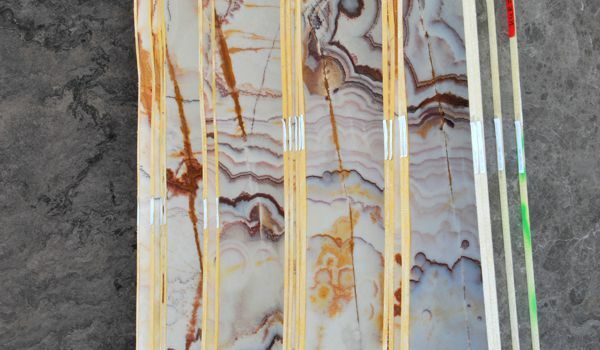 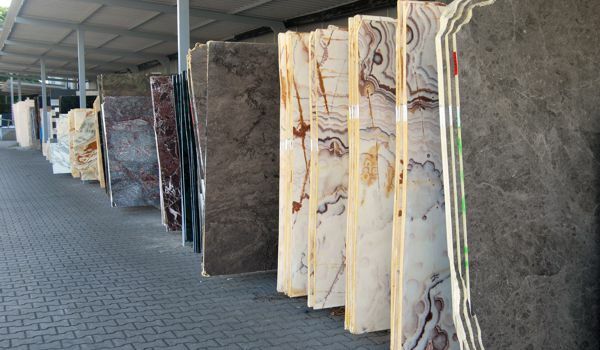 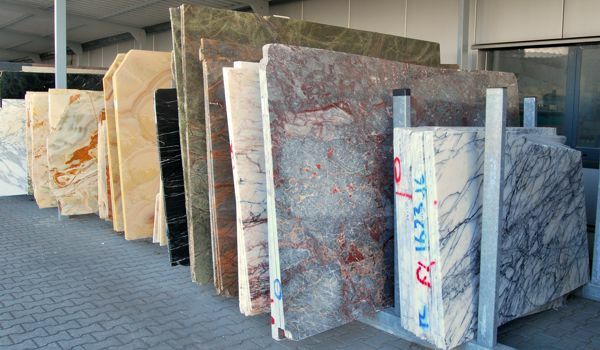 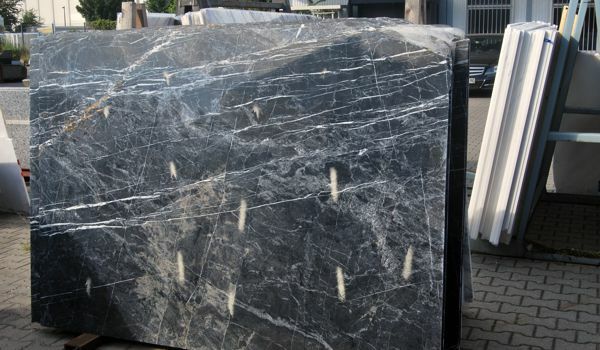 With thousands of raw slabs from a wide variety of types of stones from all over the world, our stockyard is undoubtedly worth visiting—feel free to come and see.